Honolulu, HI from The Least Stressed Cities in the U.S. 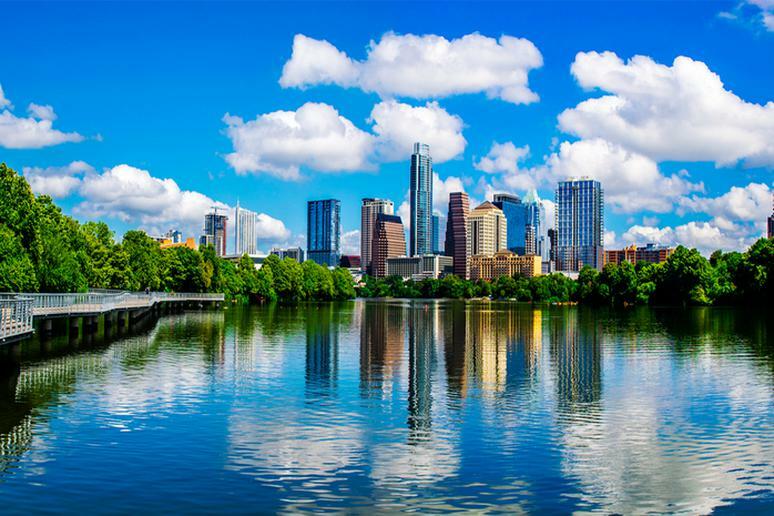 The Least Stressed Cities in the U.S.
We all know that pressure and anxiety are bad for our health, but it can be difficult to stop worrying about the stresses of life. What do you do in this situation? Consider moving to a different city. The following list of least stressed cities in the U.S. is based on a study by WalletHub. Analysts compared 150 cities across 27 metrics – from average work hours to debt load to divorce and suicide rates. 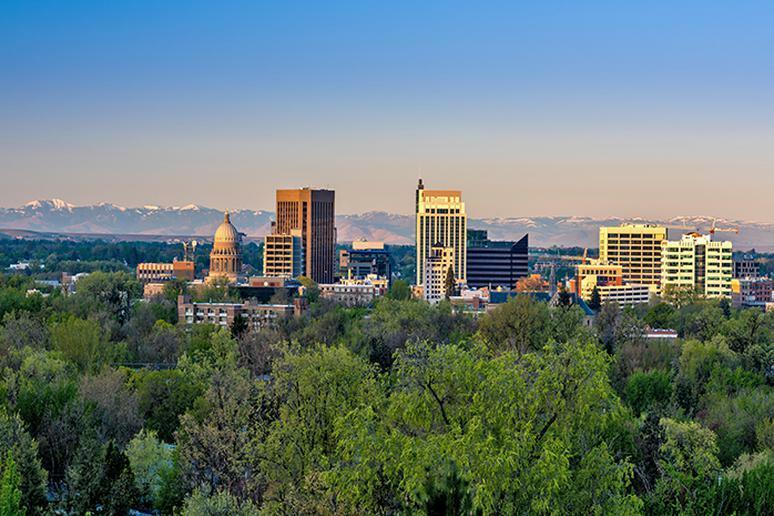 You may want to consider moving to the Treasure Valley, of which Boise is part. What do you have to worry about when you don’t have to worry about money? “Nothing” may be the answer locals give you. Work-related stress in the city is ranked at 148 out of 150. The city also ranked respectably low in the money and family related stress categories. 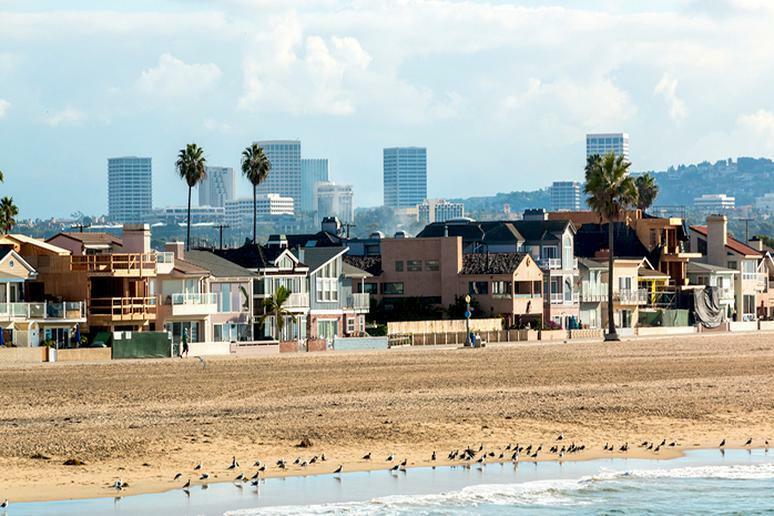 Of the 150 cities in the study, the seaside city within Orange County is ranked 136th for family-related stress and 147th for health and safety-related stress. What else is there? The city is known for the stunning 8.5 miles of gorgeous beach, mild climate year-round, and excellent surfing. This will take a person’s mind off any kind of stress. 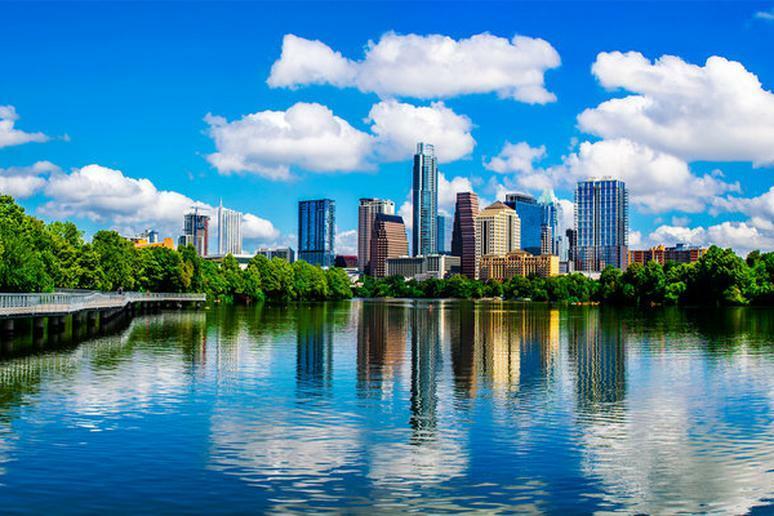 Austin is absolutely beautiful any time of year and a perfect destination for people who love adventure. The city has warm weather nearly year-round, making recreational activities a favorite pastime for residents. How can you be stressed in such conditions? You can chill out by kayaking on the river every time you feel upset. Who wouldn’t be happy when he or she has quick access to some of the most stunning scenery and lakes in the country? 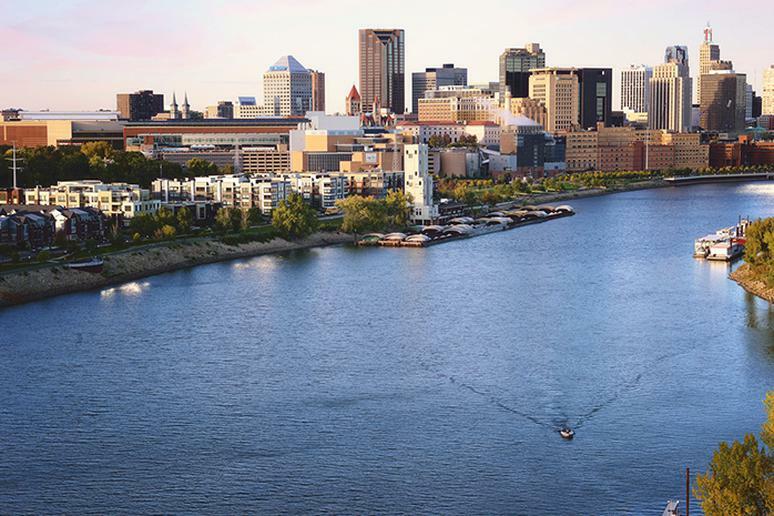 The most famous city in Minnesota, the “twin” of St. Paul, enjoys fairly stress-free residents. Few adults are in poor health, few suffer from work-related stress, and few are concerned about safety. St. Paul has the lowest percentage of adults who are suffering from bad health. Locals display a calm factor also because of high credit scores and low divorce rates, which are not uncommon in the entire state. Traffic is not a huge problem it is in other big cities, according to a separate study, and people enjoy high quality of life. People in San Diego cope very well with stress, which is one reason why it ranks highly in the “least stressed” category. 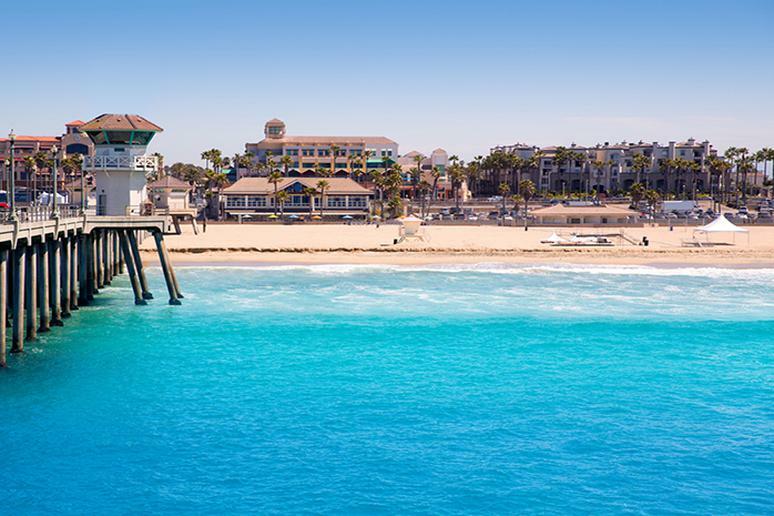 Surfing is not the only way to wind down in this beautiful Californian seaside city. People living in the “Plymouth of the West” have few reasons to stress over healthy, family, and safety, according to the research. People can save themselves a lot of stress when they don’t have to worry about hospitals, health insurance and other health-related problems. 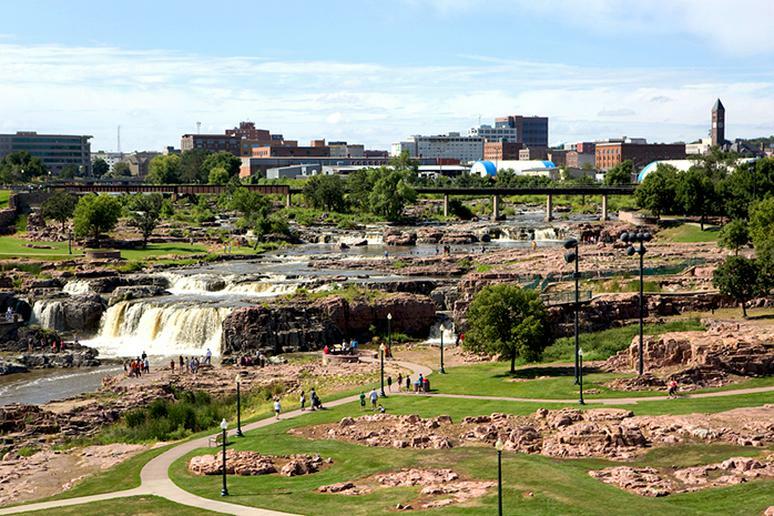 The largest city in South Dakota, and the only one on this list from the Mount Rushmore state, has the second lowest percentage of adults in poor or fair health. Family and safety related stress is very low. You won’t be stressed either if you don’t have to worry too much about obtaining credit. 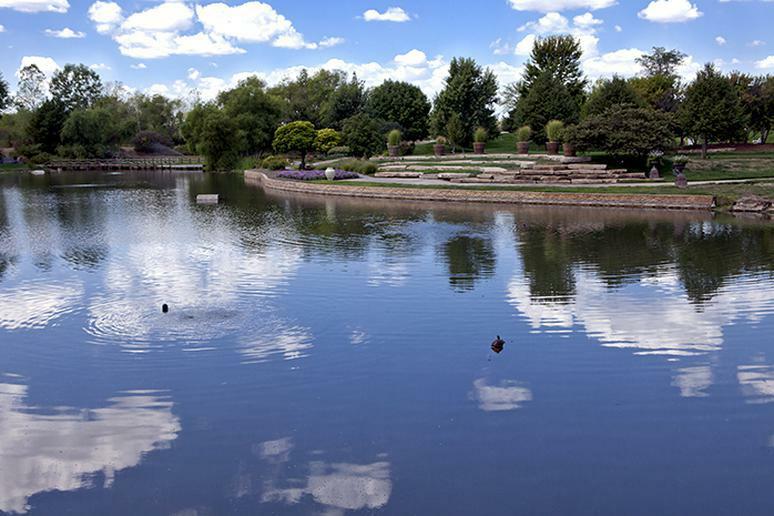 People in Overland Park, the second most populous city in Kansas, generally have a high credit score and the lowest poverty rate. They are also in the Top 3 cities with most affordable housing. 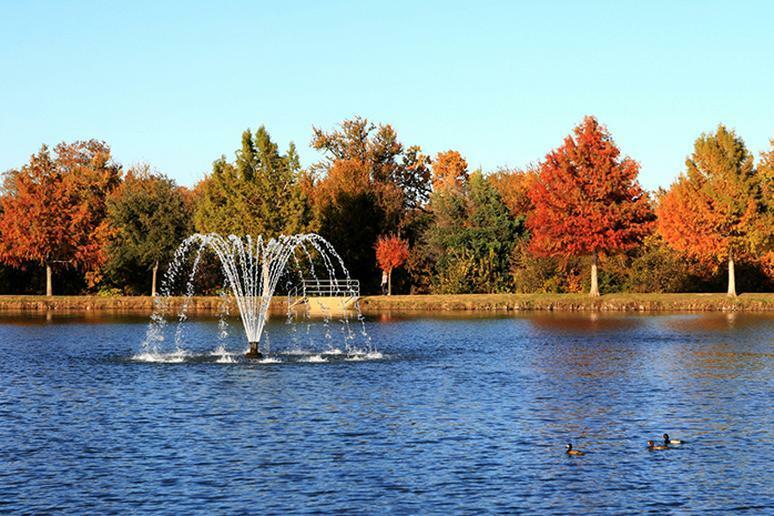 Located about 20 miles northeast of downtown Dallas, the city of Plano has a low poverty rate and affordable housing for its residents. The city also made Wallet Hub’s list for the top five cities with the lowest divorce rate. 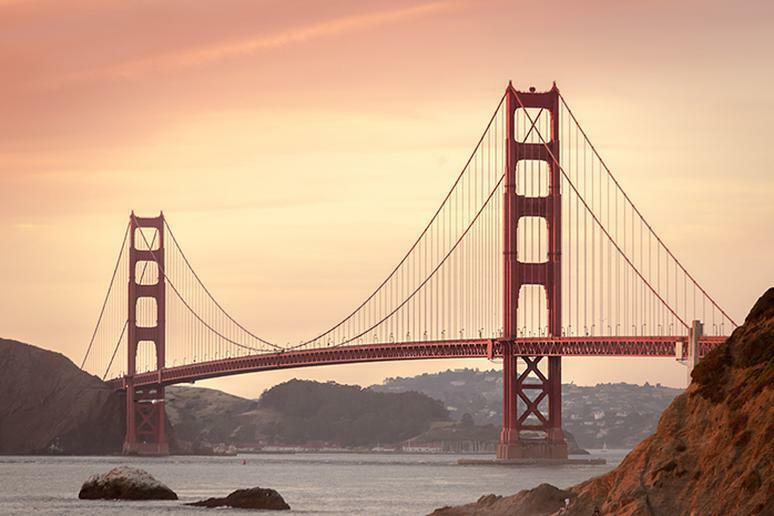 San Francisco is home to one of the best airports in the world to get stuck in. The city ranked high on Wallet Hub’s list for high job security and the most psychologists per capita. The residents also tend to adapt well to family and health related stress. 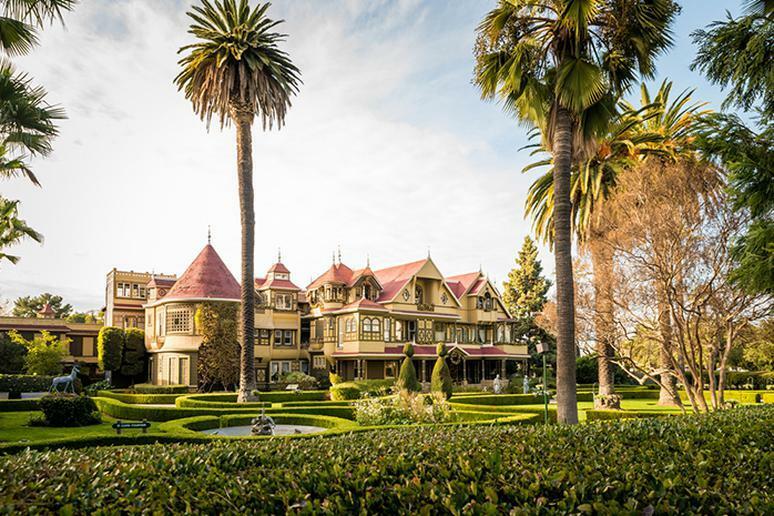 The largest city in Northern California, San Jose is well known for its diversity. The residents tend to stay married more often in this city compared to most U.S. cities. The city even hosts an abundance of Stress Events; click here to learn more. 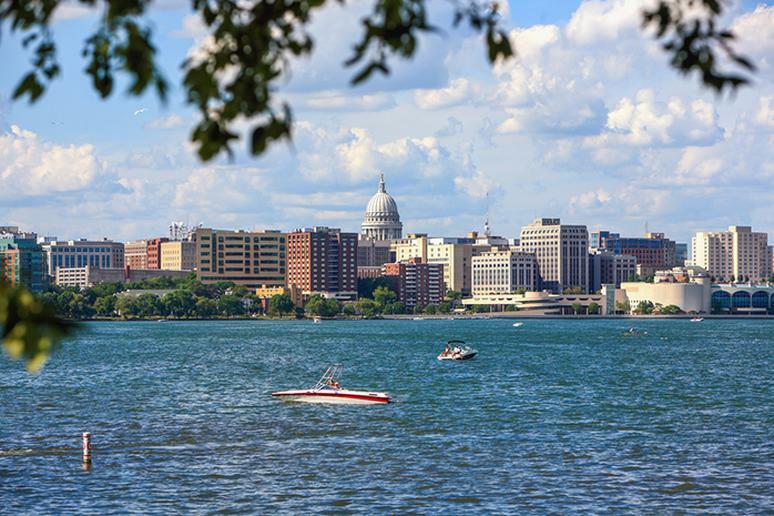 The capital of Wisconsin, has an estimated population of 250,000. 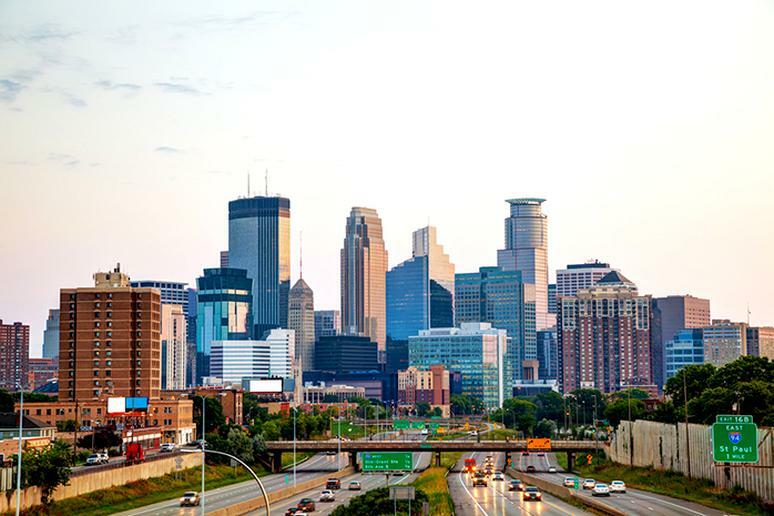 The residents in this city tend to work less – they are on the list of the top five cities with the fewest average weekly hours worked and they made the list for the most psychologists per capita. 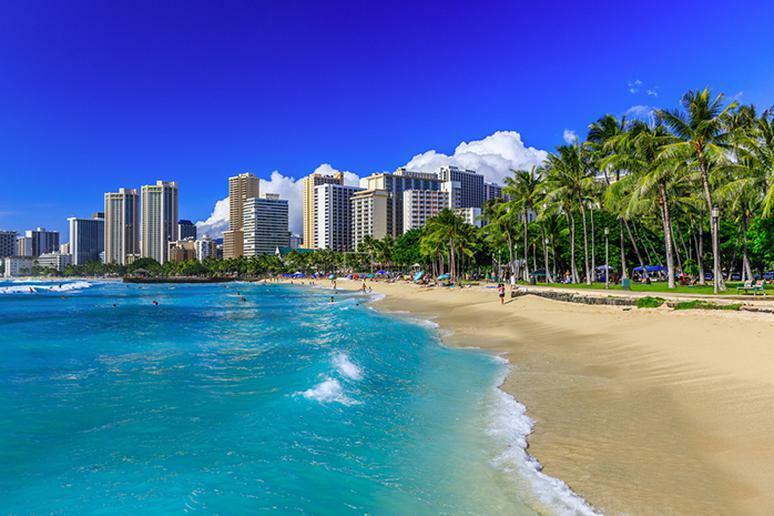 With gorgeous beaches and a laid back atmosphere it’s no wonder the capital of Hawaii, ranks among the top 5 least stressed cities in the U.S. It is a large remote city with high credit scores. 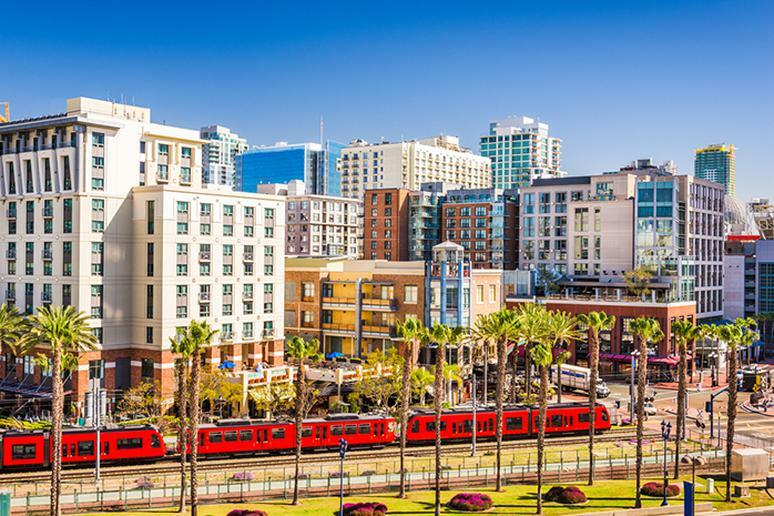 Located in Orange County, the city of Irvine just misses the No.1 ranking for the least stressed city in the U.S. The city has a low divorce and crime rate, and the majority of the people living there have high credit scores. 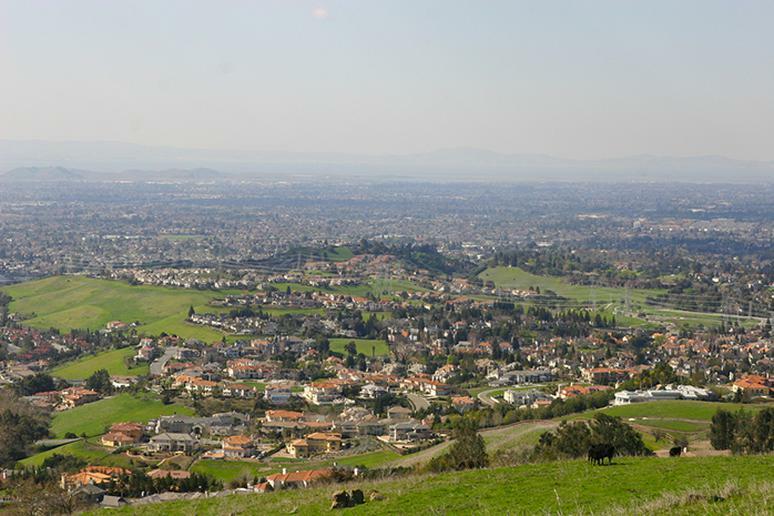 The least stressed city ranking at 150, Freemont is located in Alameda County. The majority of the people in the city have high credit scores; there is a low poverty rate, low divorce rate; and they are in the top five of the most psychologists per capita.